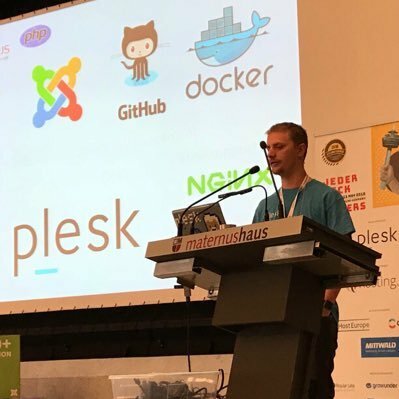 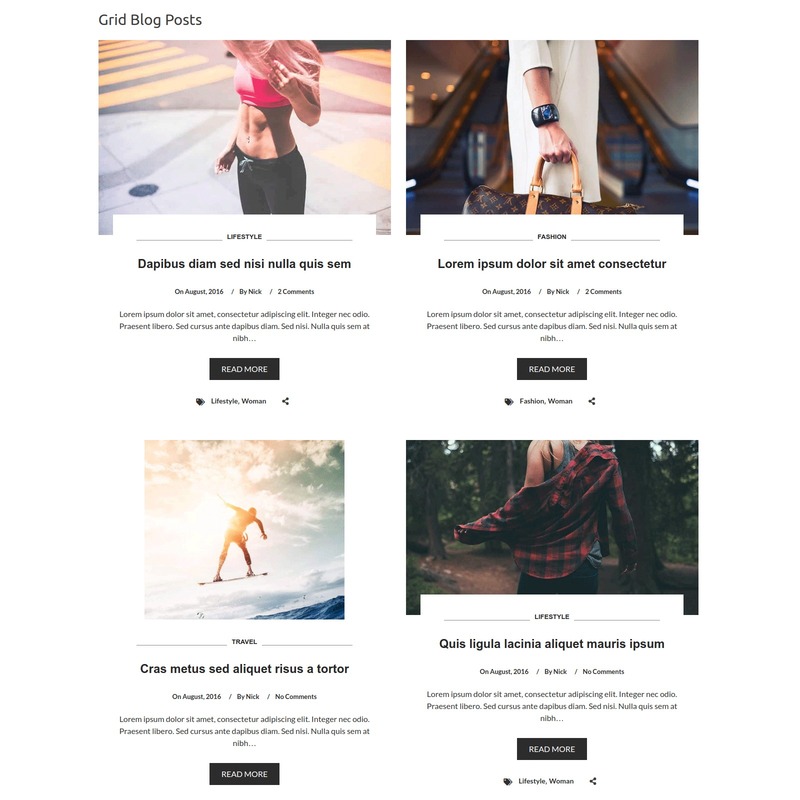 Post Layouts for Gutenberg is a Gutenberg add-on with a bunch of additional style for post layouts that contains unique templates for presentation. 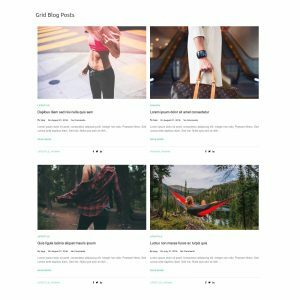 This is a standalone Gutenberg solution to give wow design possibility for your blog posts with clean design and full responsive layout. 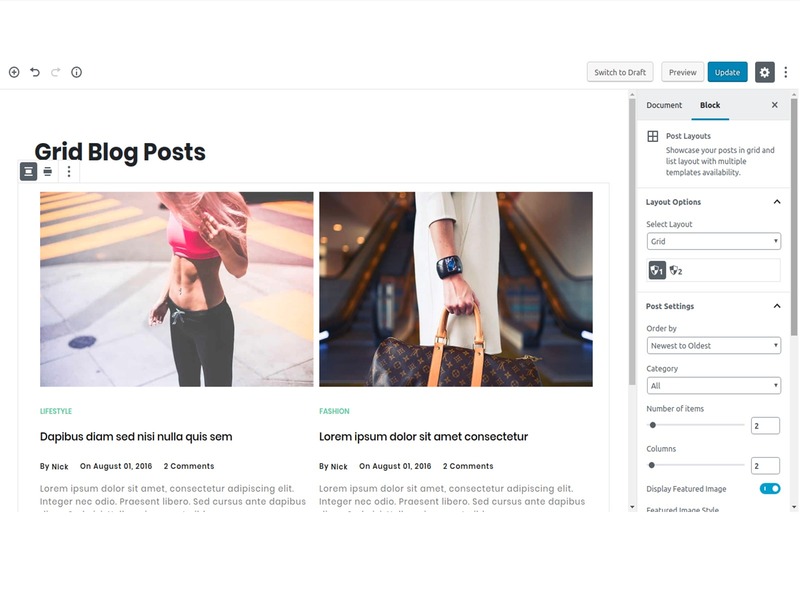 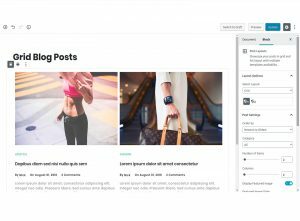 You can say that Post Layouts will be your Ultimate Post Layouts Builder for new Gutenberg Editor. 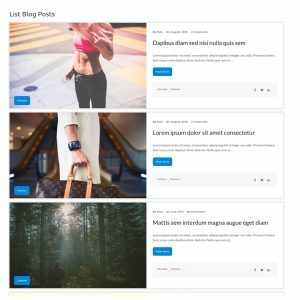 Is Post Layouts free to use?